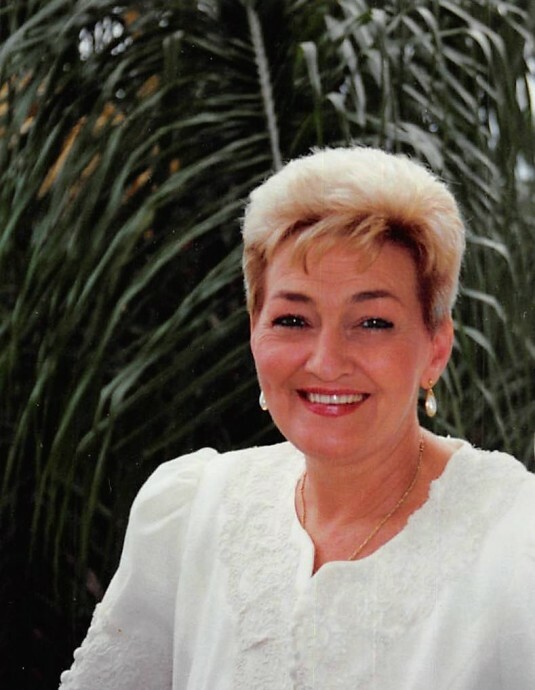 Janie Whitaker, 78, of Owington passed away Saturday January 12, 2019 at the Frankfort Medical Center. Janie was the daughter of the late Gus and Minta Caudill Tolliver. Surviving are 2 Sons: Lance Whitaker of Owington Ky; Eric Whitaker of Lexington Ky; 1 Sister: Sue Tolliver Parks of Whitesburg; 2 Brothers: Donald Tolliver of Whitesburg; Jackie Tolliver of Knott County. Janie was preceded in death by her husband: Joe Whitaker; 2 Sisters: Shirley Stewert of Florida; Maxine Goins of Michigan. Burial will follow in the family cemetery at Knott County. Memorial Service 2:00 P.M. Saturday February 09, 2019 at the Letcher Funeral Home Chapel with Brent Hutchinson officiating.